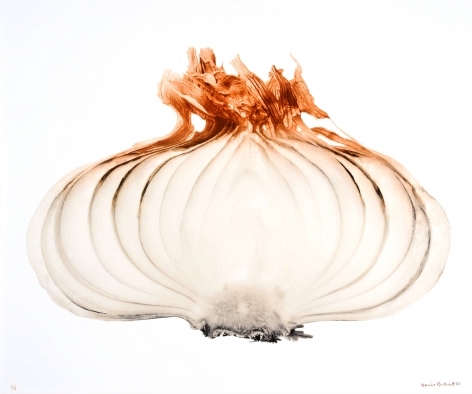 Nailya Alexander Gallery is pleased to present Vital Forms: A Celebration of Denis Brihat, on view Tuesday 27 March through Saturday 19 May 2018. 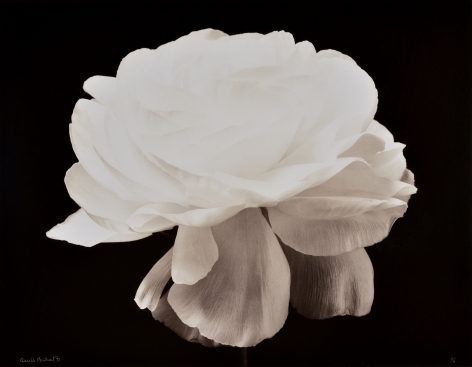 Please join us for a reception at the gallery on Thursday 29 March from 6:00-8:00 PM. Gallery hours are Tuesday through Saturday, 11:00 AM to 6:00 PM, and by appointment. 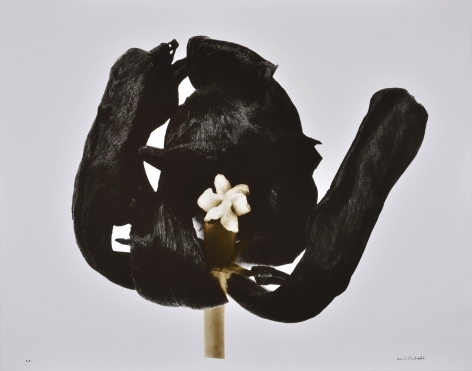 A celebration of Brihat’s legacy on the occasion of his 90th birthday, Vital Forms brings together a selection of rare, one-of-a-kind prints that represent the peak of the artist’s unparalleled stylistic and technical achievements. Born in Paris in 1928, Brihat has lived and worked for sixty years on the isolated Plateau des Claparèdes in Provence — a region that also served as home and inspiration for Paul Cézanne and Samuel Beckett. The transformative power of the natural world in its most vital and elemental forms is both the subject of Brihat’s photographs and the technical basis for his prints. 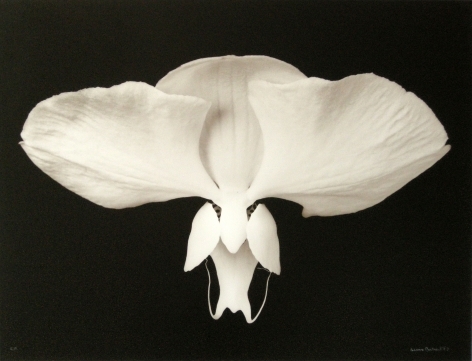 With an eye that is both generous and exacting, Brihat unearths and brings to light the dazzling beauty of a humble onion, a wisp of wild oats, and a bumpy, speckled pear; he lavishes equal attention upon each of a gardenia’s individual petals. In much the same way, he mines the earth for the tools he brings to the darkroom: the salts of gold, iron, selenium, vanadium, and uranium, among other metals, with which he meticulously and laboriously tones each black-and-white print. The reaction of these metallic salts with the silver salts in the emulsion produces Brihat’s distinctively vivid and luminous hues. 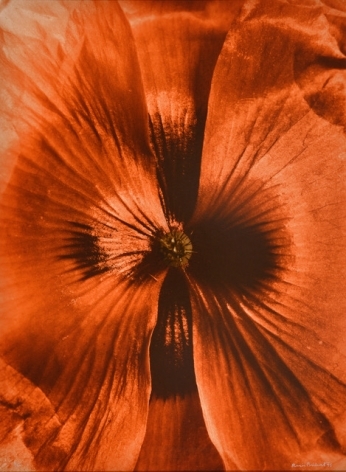 This results in prints that are more aptly termed, in the artist’s words, “photographic paintings” — unique, richly textured, essentially material works of art that are truly unequalled in color photography. 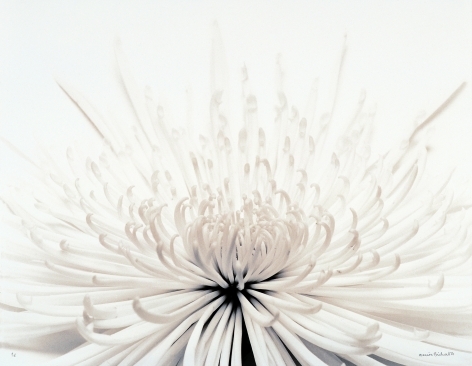 These prints are also of increasingly limited availability, as Brihat is no longer producing new prints. 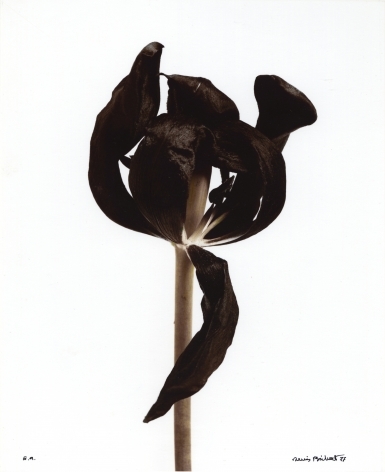 Denis Brihat’s first major exhibitions occurred in 1966 and 1967 at the Musée des Arts Décoratifs in Paris and at the Museum of Modern Art in New York, respectively. 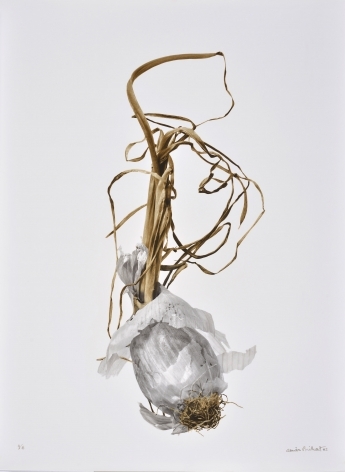 In the five decades since then, his work has been exhibited continuously throughout Europe and the United States. His photographs can be found in the collections of public and private institutions worldwide, including the Museum of Modern Art, New York; the Center for Creative Photography, Tuscon; the Victoria and Albert Museum, London; the Musée des Beaux Arts, Neuchâtel; the Musée Cantini, Marseille; and the Bibliothèque Nationale de France, the Centre Pompidou, the European House of Photography, and the National Foundation for Contemporary Art, Paris. 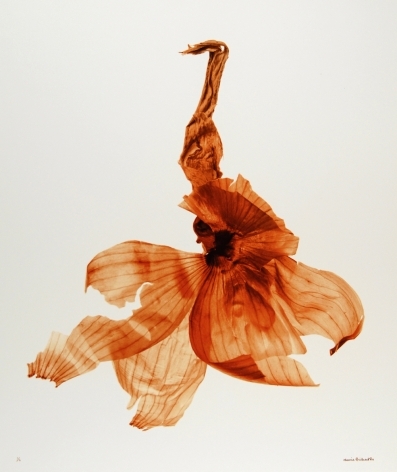 Brihat has been the recipient of two of France’s highest honors in photography, the Prix Niépce and the Grand Prix de la Photographie de la Ville de Paris. 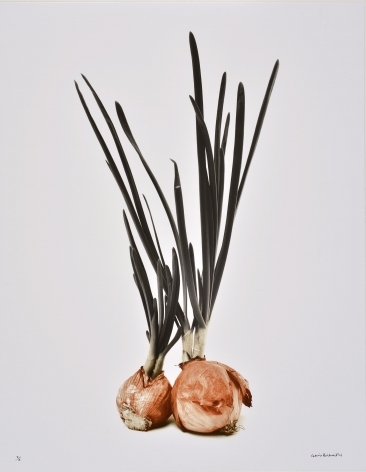 Vital Forms: A Celebration of Denis Brihat is the artist’s third solo show at Nailya Alexander Gallery.